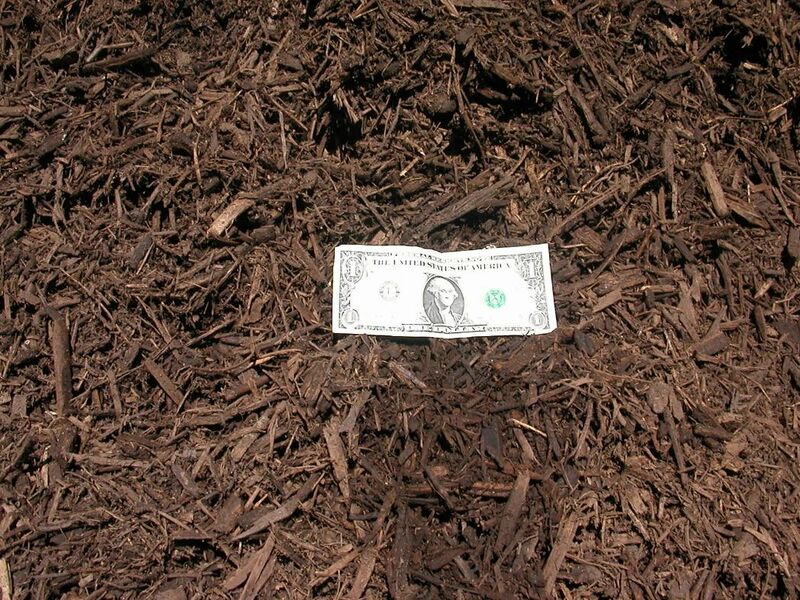 Regular Double Bark Mulch, A Natural Dark Brown Mulch with Hardwood and Bark Combined, that has been Aged and Double Ground. It is Coarse and Fine in Texture. Only $21 per yard, This Season's Best Value!!. We accept landscaping debris including brush, tree limbs, logs, leaves and grass. 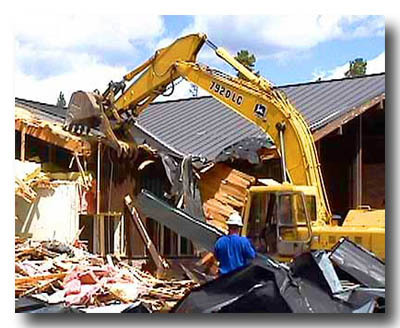 We offer Free Estimates for demolition of residential or light industrial property. We are licensed insured and bonded providing the insurance and demolition certification.